So the number 1 question my subscribers ask me is “Kendra, what is your hair type, I need to know if the products you are using will work for my hair?” I wish it were that easy. 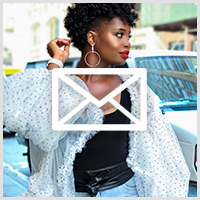 I think a better question when it comes to how well a product works in your hair especially if you are looking for products to add moisture is “what is your hair porosity?” this will better help you determine if the products I use could work for you. What is Porosity? Porosity is your hair’s ability to absorb and retain moisture, oils, or chemicals like color. So I did the infamous strand test, which is a test that will show you where your hair stands on the porosity scale. 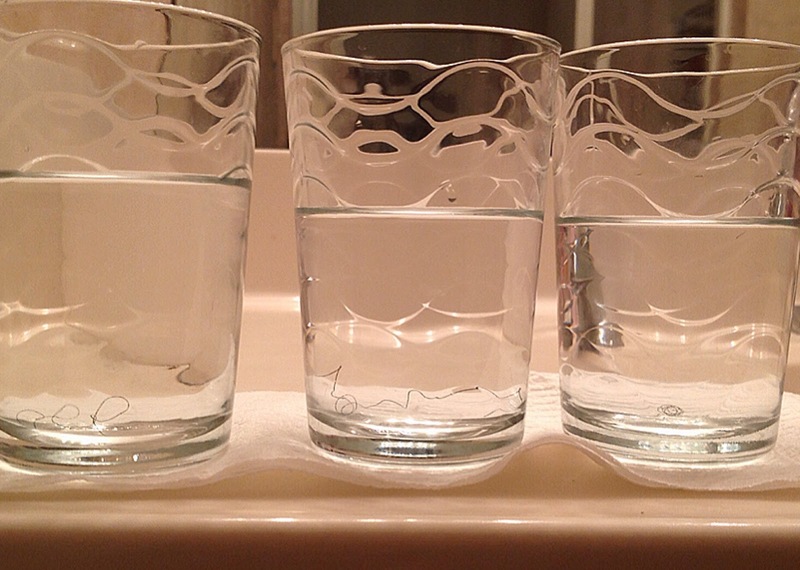 Its simple, take a glass of water and fill it with room temperature water. Take a strand of hair and drop it into the water and wait a couple of minutes. If you hair floats at the top this means that you have low porosity hair. If your hair floats in the middle of the glass, you have normal porosity hair. If you hair sinks to the bottom of the glass you have high porosity hair. As you can see from the photo above my hair sunk to the bottom of the glass which means I have High Porosity hair. In my case I do not think this is due to over processing, excessive heat use or too much manipulation. I believe this is an inherited genetic property and unfortunately I did the test on my daughters hair and found out that she has high porosity hair as well. High Porosity simply means that the cuticles are lifted making it easy for moisture to seep in but also leave out just as fast. So those with high porosity have to deal with dryness and have to work extremely hard to keep the hair moisturized because of the gaps and holes in the cuticle. Although it takes high porosity hair an extremely long amount of time to dry, It will also lose that moisture really fast. The key is to put moisture into your hair and try to get it to stay there. It is very important that I deep condition my hair on a bi-weekly bases and apply a leave-in conditioner and an oil to seal. 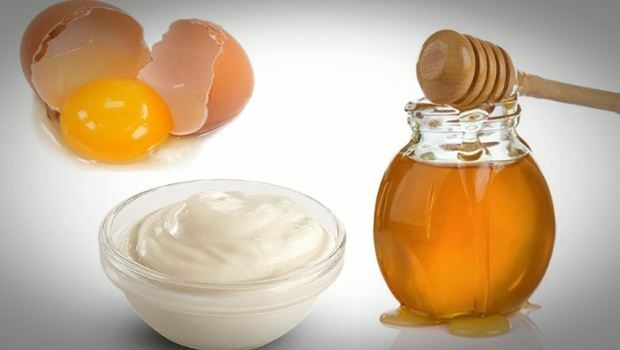 I like to use a homemade deep conditioner that include eggs, honey and mayonnaise with olive oil. It is also very important that I do protein treatments at least once or twice month. 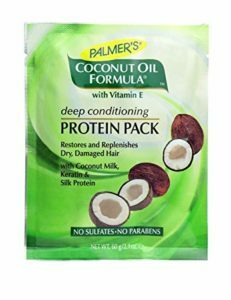 I use Palmers Coconut Oil Formula Deep Conditioning Protein Pack because it restores and replenishes dry, damaged hair. 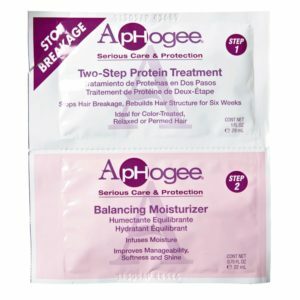 I also tend to use Aphogee’s two step protein treatment. These protein treatments temporarily fill in the gaps and holes in my hair shaft. 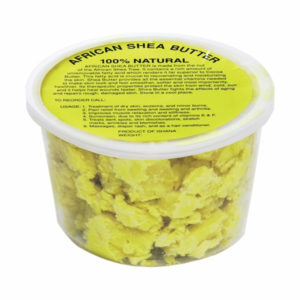 Thick butters are also important for high porosity hair because they provide a protective barrier around the hair strands as well as act as a sealant. I like to use natural Shea Butter. Keeping a routine with these regimens have been challenging but its worth it in the end for more manageable healthy hair. 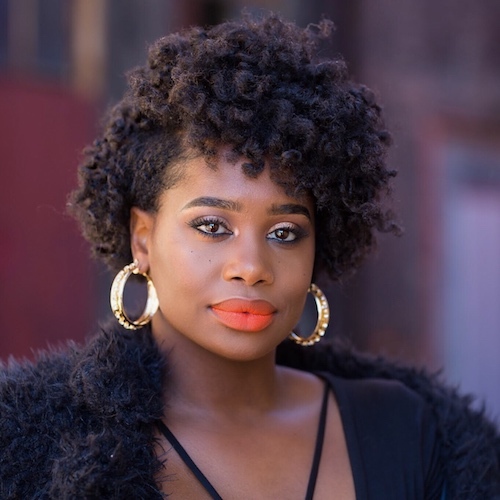 How can I treat low porosity hair?